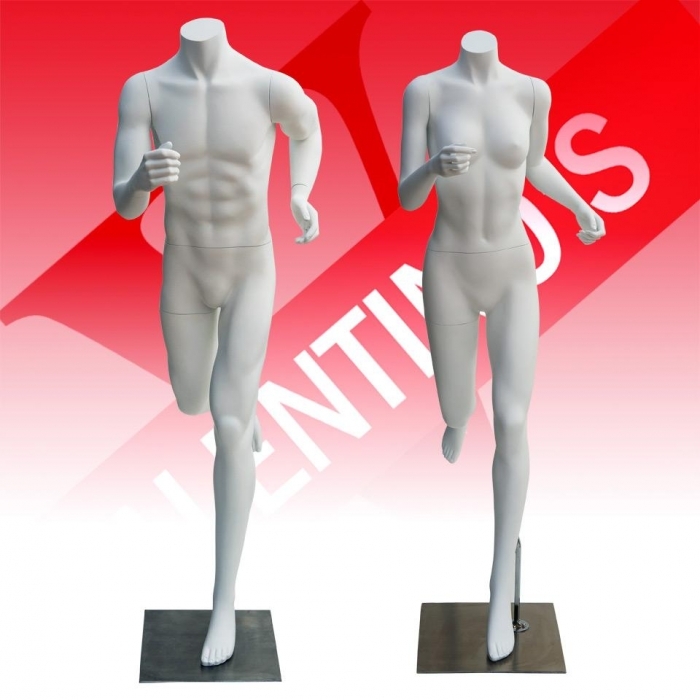 Exclusive Female Runner Mannequin only at Valentinos Displays. 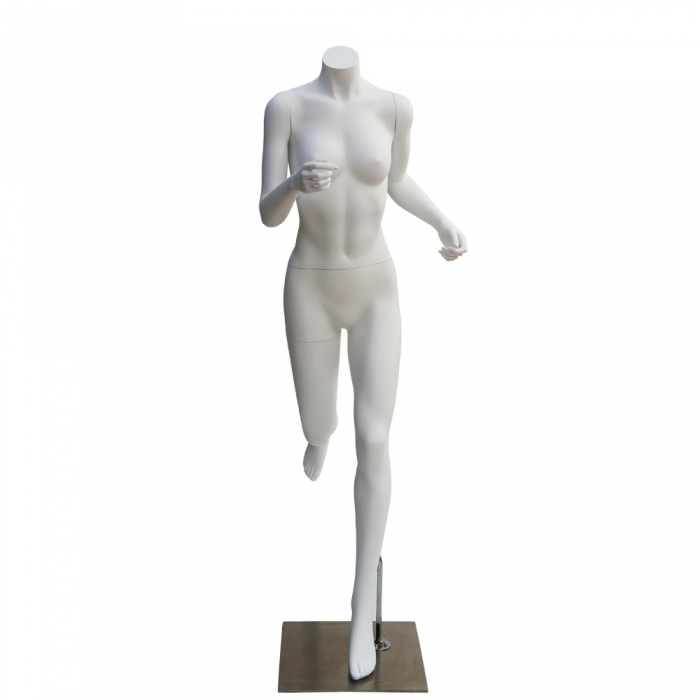 This mannequin was manufactured for a client of ours and we have since added it to our product range. 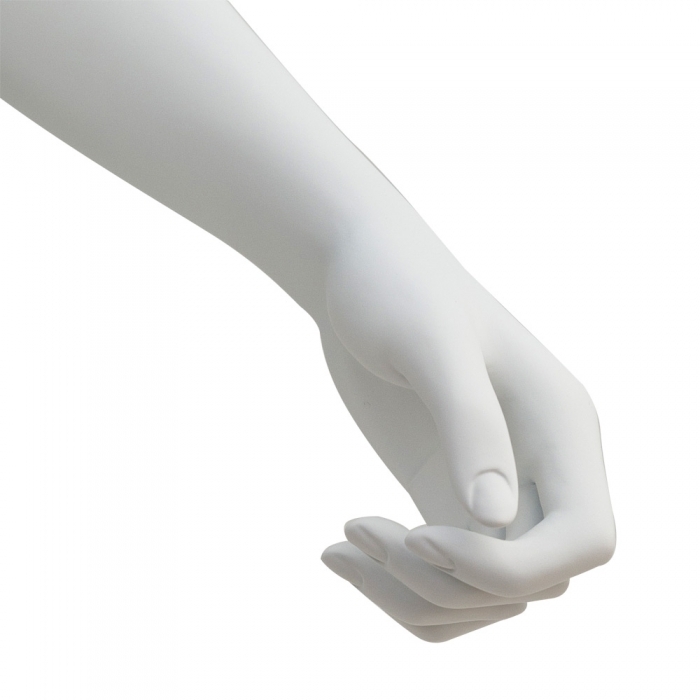 Produced from Fibreglass. Available in various colours. In a headless running sports fitness pose and ideal for visual merchandising displays of sportswear. Supplied complete with a chrome base with calf fitting. 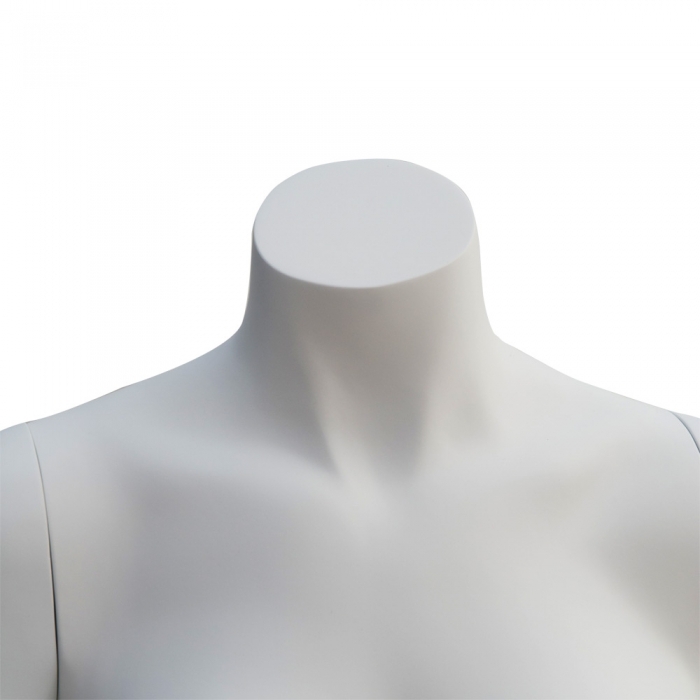 Should this not be quite what you are looking for please contact us as this mannequin was bespoke for our client and us. If you require a particular pose or colour not advertised please contact us to discuss further - We will produce for you! Please allow 21-28 days for delivery. Free UK delivery included.